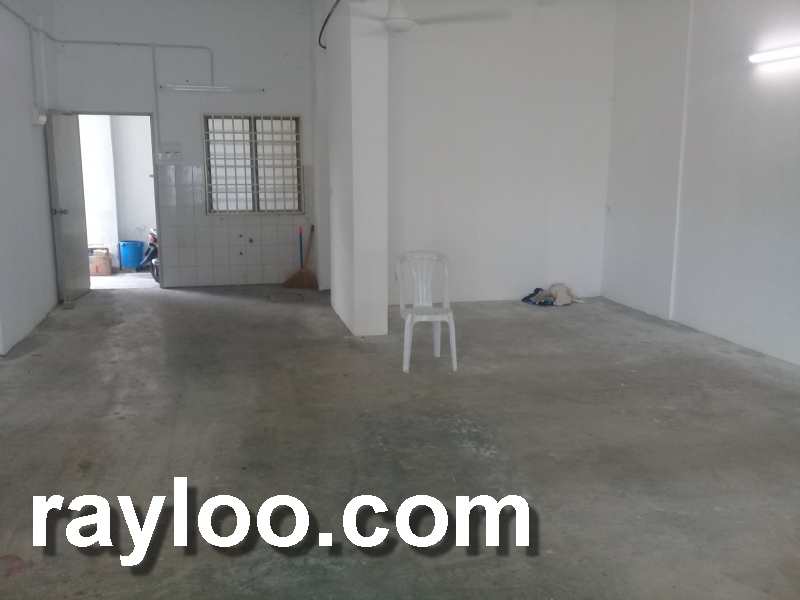 Walking distance to Quensbay Mall, facing main road. 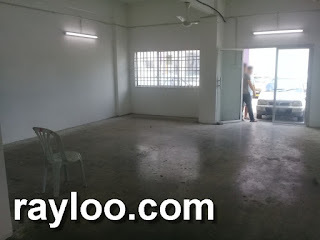 2nd floor renovated, furniture is available to take over at special price. 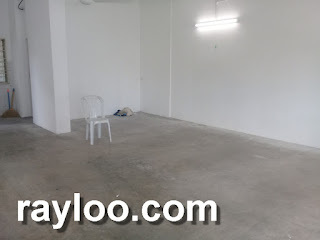 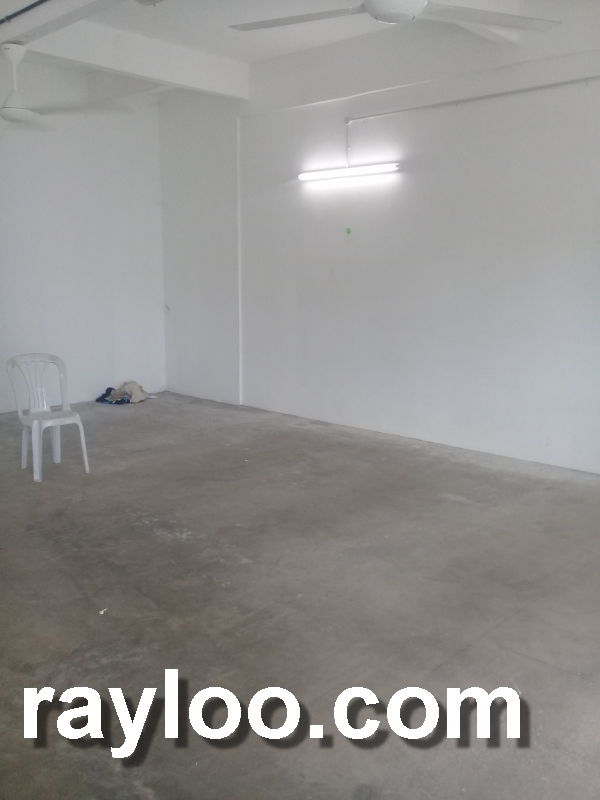 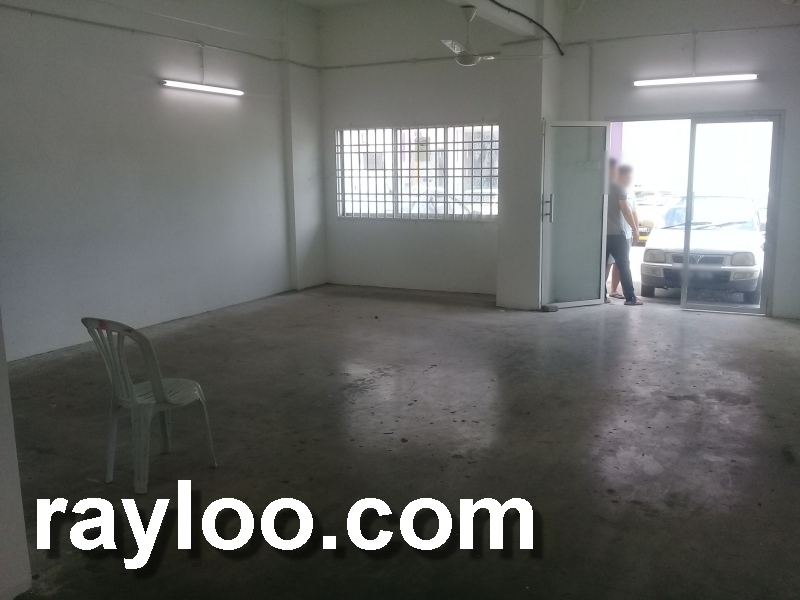 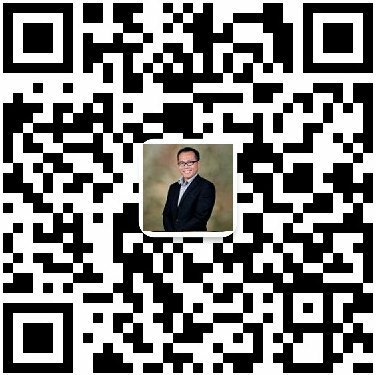 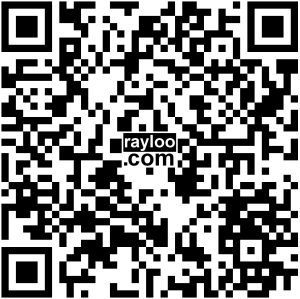 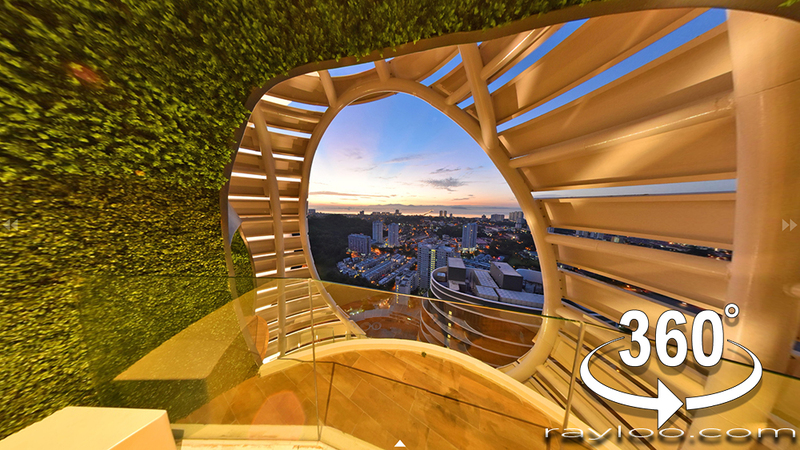 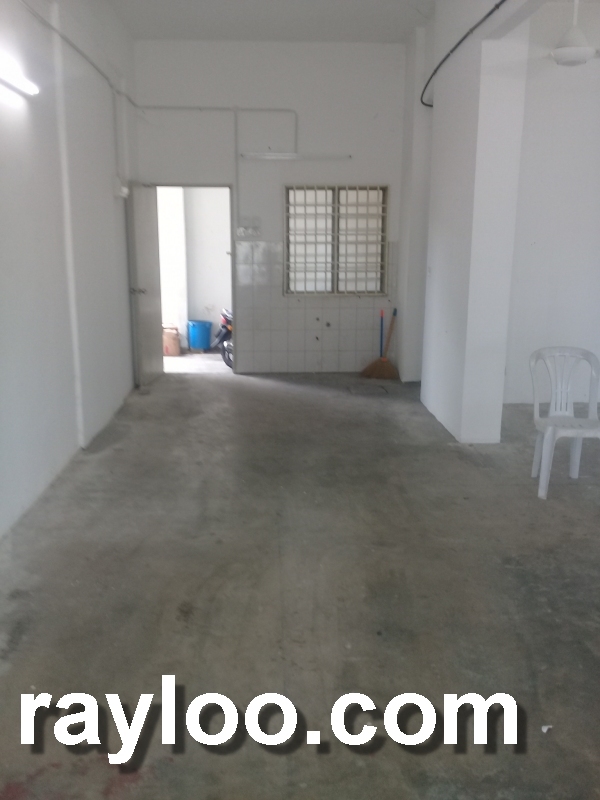 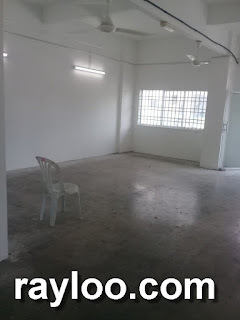 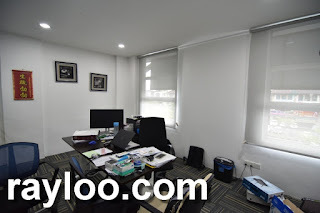 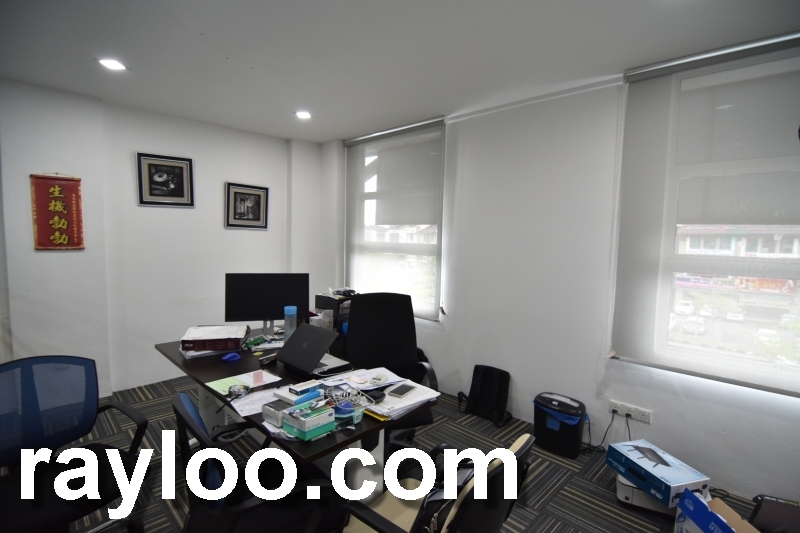 About 1500sf rental asking RM1800 per month.